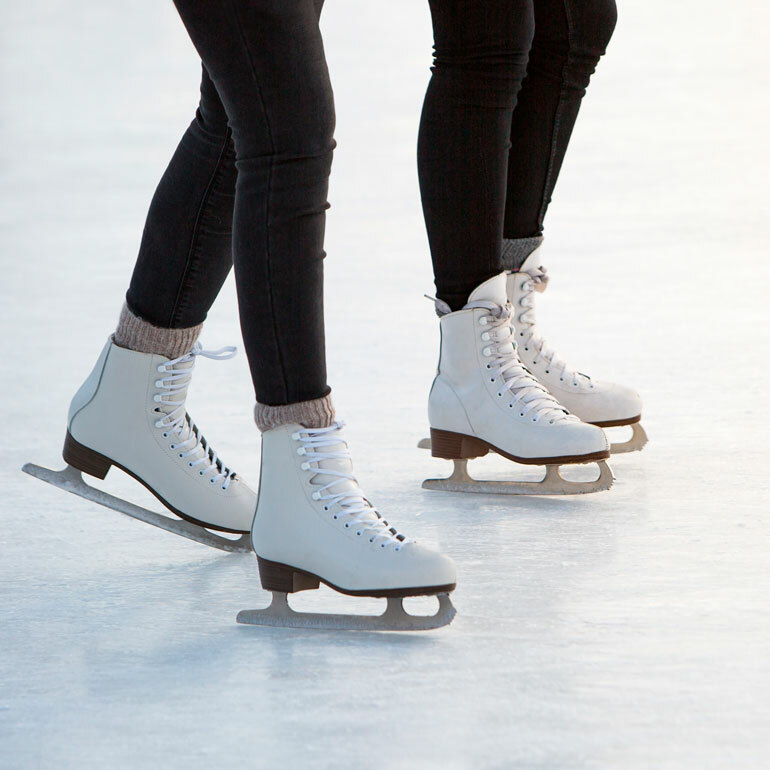 Tonight from 7 to 9 p.m., watch talented local skaters perform at the Bobcaygeon Arena, 49 Mansfield St. It’s the annual Kaleidoscope Skating Showcase, a fun evening for skaters and spectators alike. The music will be exciting, there’s a draw and to top it all off, the presentation of the Jane Junkin Memorial Award to a special skater. Every year the Bobcaygeon Skating Club winds up skating season with a show at the arena. It’s a great way to mark the end of winter and to support young skaters. See you there!